Sony is expected to display a new range of smartphones at the CES 2019, which is scheduled to take place next week. 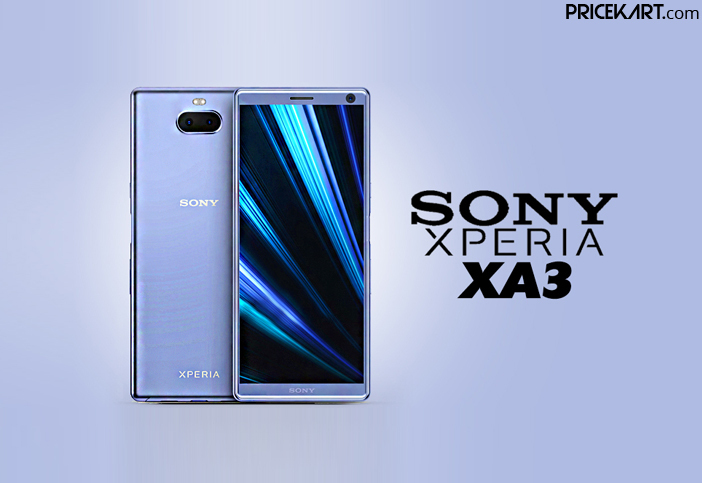 We have known for quite some time now that the brand will launch the Sony Xperia XA3, Xperia XA3 Ultra and L3 smartphones. Various rumoured specifications had surfaced online. However, confirmed specifications of the upcoming mobile phones have now surfaced online. A latest report reveals the screen resolution and the operating system that these smartphones run on. Sony hasn’t managed to impress smartphone users till date. The new series of Sony smartphones will compete with the other latest mobile phones that will launch early this year. Let’s take a look at what the rumours have to say. 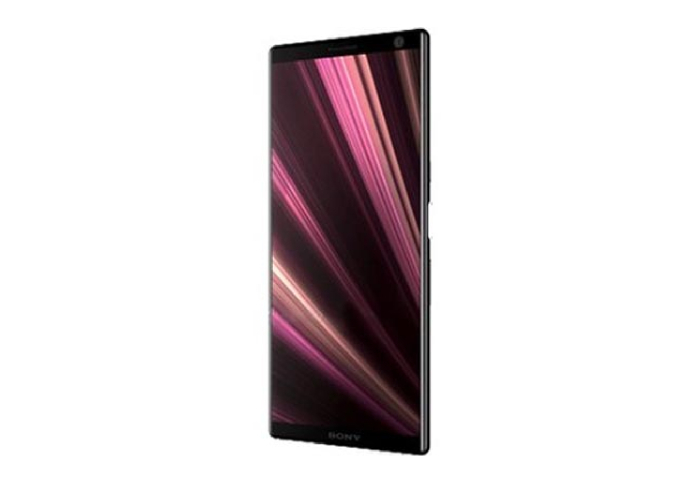 According to a latest report, the Sony Xperia XA3 and Xperia XA3 Ultra will both come with a screen resolution of 1920 x 1080 pixels and an aspect ratio of 16:9. Furthermore, rumours earlier speculated that the smartphones will come with the latest Android OS. However, that is not the case, unfortunately. Both the smartphones will run on the Android 8.0 Oreo OS. On the other hand, the Sony Xperia L3 will come with a screen resolution of 1440 x 720 pixels and an aspect ratio of 18:9. 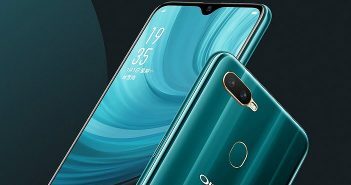 Also, even this smartphone will run on the older Android 8.1 Oreo OS. Additionally, along with the Android OS users can also expect a Sony skin on top. 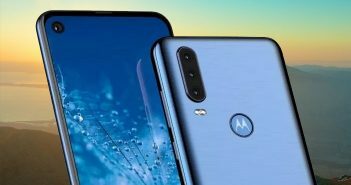 Furthermore, these smartphones will be mid-range handsets with mid-range features and specifications. As of now, these are the only confirmed details about these upcoming Sony smartphones. As per a Geekbench listing that had surfaced online last year, the Sonu Xperia XA3 will be powered by a Snapdragon 660 processor. This is all that has been speculated about these devices so far. 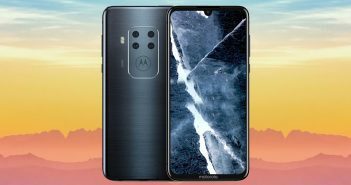 The actual specifications of these smartphones will only be confirmed after they officially launch at the CES event.